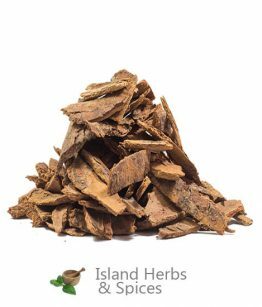 Puron Bark is a Jamaicanherb harvested from the PrunusOccidentalis, more commonly known on the island as the puron tree. 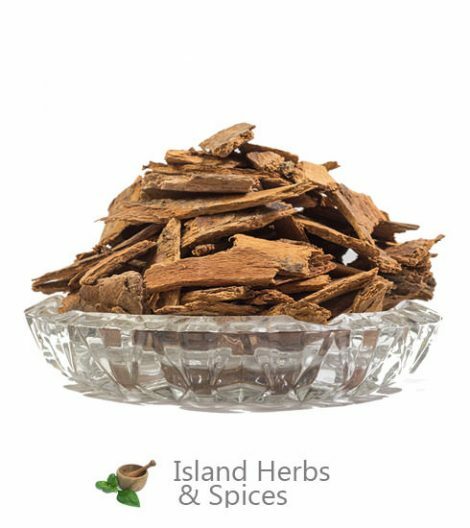 The puron bark is referred to on the island as a ‘roots’ that is used widely in tonics in an effort to strengthen and support the entire body. 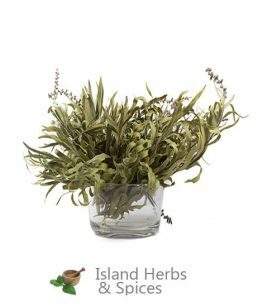 The island’s warm, tropical climate and forested regions serve as a perfect sanctuary for the evergreen tree which is classified under the rose family known as Rosacease. How to use Puron Bark? 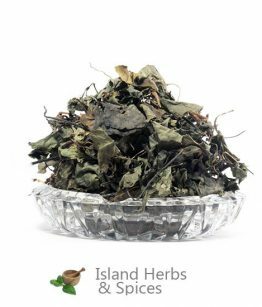 Puron bark is used primarily as an ingredient in Jamaican-style roots tonic and herbal tea. To make puron bark tea, allow the bark to simmer in a container of boiling water for around 10 to 15 minutes then letit steep for roughly the same duration. Take into consideration that the longer you allow the puron bark to steep then the stronger the tea will be. The tea maybe sweetened with honey and a little ginger may also be added to boost the flavor. Puron bark is also commonly combined with other Jamaican roots such as Raw Moon, Black Wiss (Whist) and Chaney Root to make Jamaican-style root tonic. The tea made from puron bark serves as a good blood cleanser and good source of energy, hence making it ideal for persons who suffer from constant fatigue. Puron bark is also one of the popular herbs that is said, in Jamaican folklore, to be a cure for impotence. It is also believed that puron bark increases the sexual desire and performance in both males and females although there is no scientific research to validate these claims.